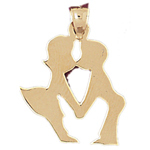 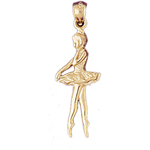 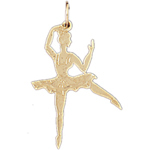 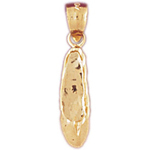 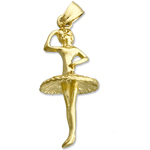 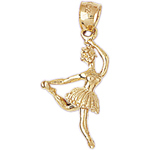 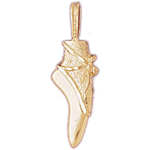 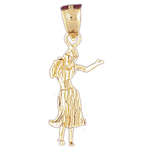 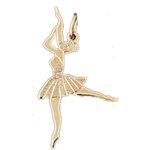 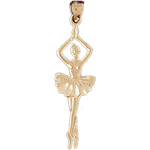 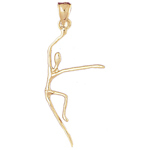 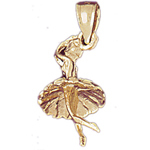 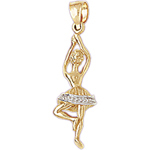 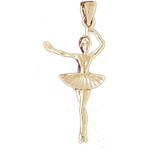 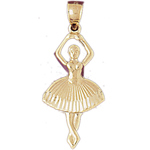 14K gold ballerina dance charms capture the talent, grace and allure of Dance. 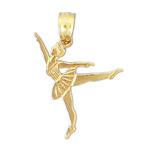 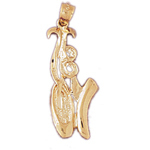 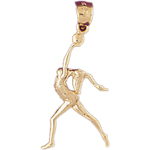 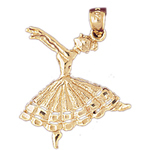 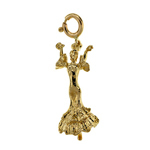 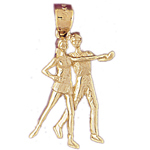 Remarkably sculpted Dance Charms gleam with 14-karat yellow gold available in numerous styles and genres of dance. 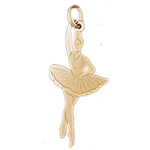 You'll find ballet, couple or ballroom dance charms, ballerina dance charms, ballet pointe shoe charms at more each crafted to perfection.